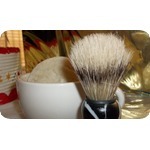 Item listed 1368 day(s) ago. 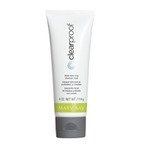 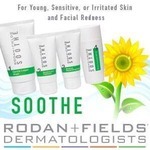 A steady diet of intelligent skincare is the foundation of youthful, healthy-looking skin. 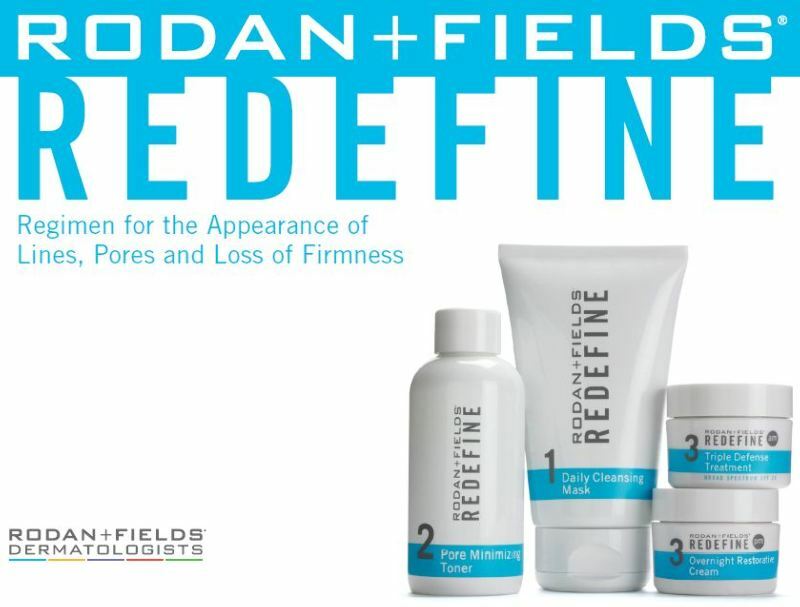 We created the Rodan + Fields REDEFINE Regimen as a comprehensive skincare solution that layers cosmetic ingredients and proven peptide technology to help defend against and reduce the visible signs of aging for noticeably firmer, smoother, flawless-looking skin. 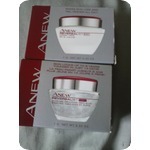 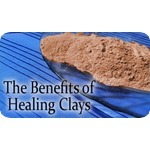 Go to www.dsirabian.myrandf.com/caA steady diet of intelligent skincare is the foundation of youthful, healthy-looking skin. 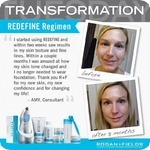 We created the Rodan + Fields REDEFINE Regimen as a comprehensive skincare solution that layers cosmetic ingredients and proven peptide technology to help defend against and reduce the visible signs of aging for noticeably firmer, smoother, flawless-looking skin. 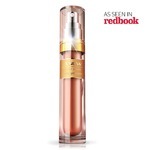 REDEFINE is a comprehensive skincare regimen that layers cosmetic ingredients and proven peptide technology to help defend against and reduce the visible signs of aging for noticeably firmer, smoother, flawless-looking skin. 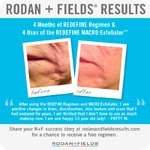 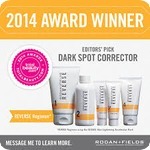 The REDEFINE is a 60 DAY Regimen which features four full-size products.